There is an increasing interest in products 100% made in Luxembourg. And so was born a project by which oak from Luxembourgish forests has since found its way back in the form of barrels. Since the beginning of the project in 2010, the Kox Domain participated with two varieties : Saint Laurent and Pinot Noir. 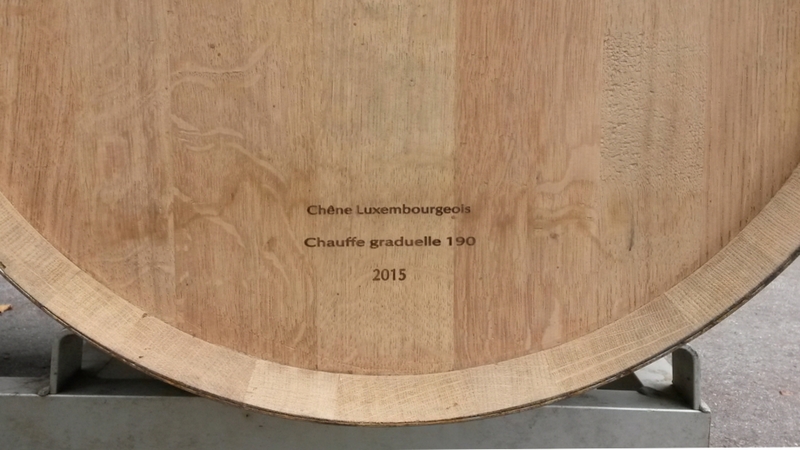 In order to be able to compare the results, the same wine was aged simultaneously in Luxembourg barrels and in "control" non-Luxembourg barrels (Burgundy and Bordeaux type barrels). 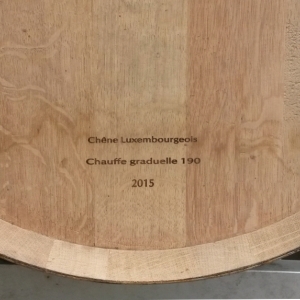 This comparison, continued with the Saint Laurent wines from 2011 to 2014, has shown that Luxembourgish oak produces wines of premium quality of woody aromes like "vanilla" or "toasted bread". 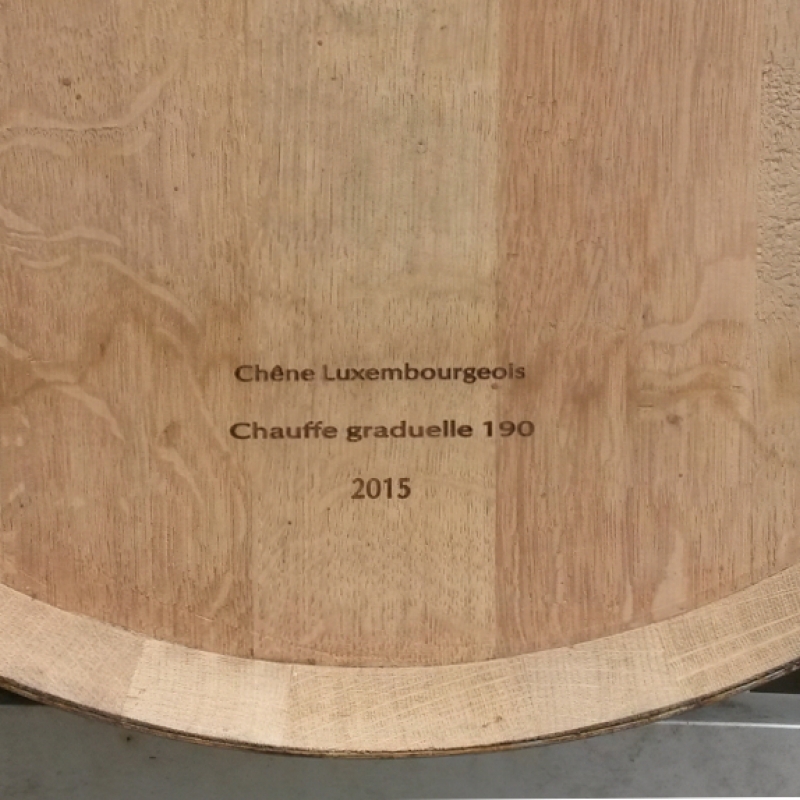 Since the first efforts, we do not reduce the barrels of luxembourgish oak to the maturing of the wines (the phase following the fermentation). 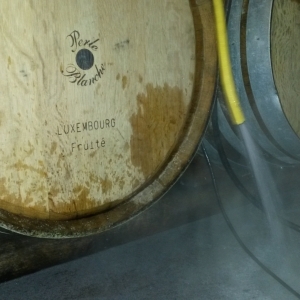 Barrels have also been used for the vinification (the fermenting phase) of red and white wines, and even for the vinifation combined with skin maceration (the fermentation takes place in the intact berries inside the barrel).